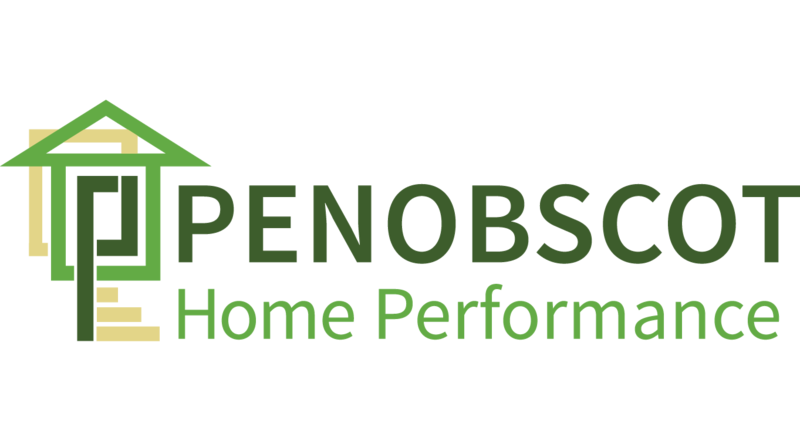 Penobscot Home Performance is currently hiring experienced Weatherization Crew Leads to service Penobscot, Piscataquis, Knox, Waldo, and Hancock Counties. Responsible for on-site job coordination of renovations identified during energy assessments that will reduce energy use in homes. Frequently exposed to work in high, precarious places; risk of electrical shock, vibration, and work near moving mechanical partsThe noise level in the work environment is usually very loud.